Thank you for your interest in J & B Medical. J & B Medical was established in 1996 and since has become one of the fastest growing and most successful medical distribution companies in the world. 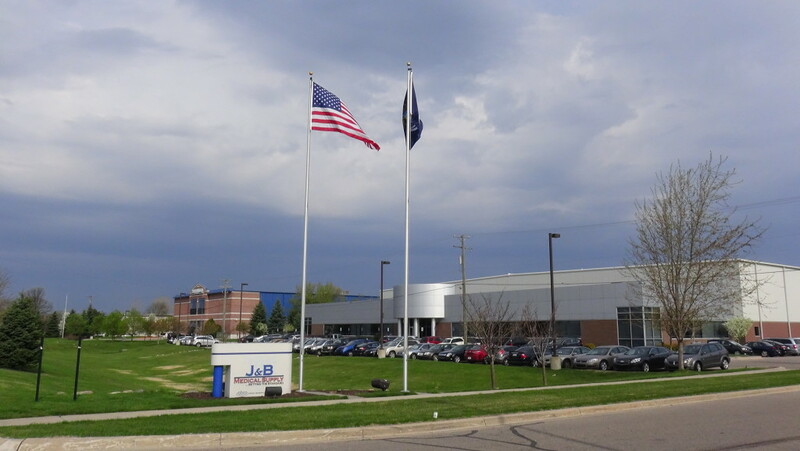 J & B Medical, a family owned business, carries over 50 years of industry experience and has thrived by combining top quality products, exceptional service, and competitive pricing on medical supplies. Our goal is simply to work closely with you, our valued customer, in an effort to reduce your medical supply costs and enhance your knowledge of cost effective purchasing. A partnership with J & B Medical is a partnership that works, pure and simple. J & B Medical carries a wide-range of products to choose from. We carry a complete line of products from all the leading manufacturers. In addition we offer cost effective private label alternatives to branded medical/surgical supplies. You dictate what products your office requires and J & B will deliver the quality solution that suits your needs. Versatility is our greatest strength. J & B Medical currently distributes products and services to customers in the following markets: clinics, hospitals, pharmacies, surgical centers, veterinary, athletics, nursing and assisted living, diagnostic imaging centers, correctional facilities, Medicaid/Medicare programs, large company benefit programs, and government institutions. 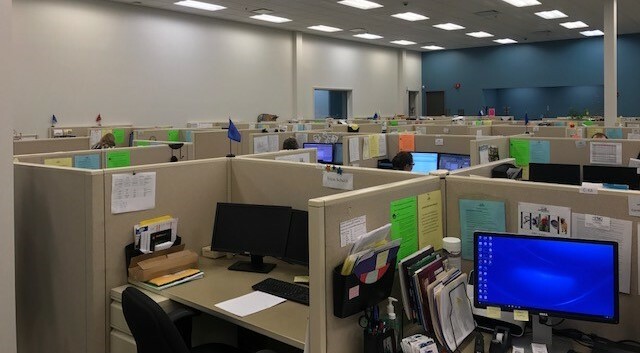 We are more than just a distributor though, whether it's speaking with one of our knowledgeable customer service representatives, sitting down with your personal sales representative, or speaking with one of our on-site nurses, our entire staff is dedicated to delivering to you the highest level of service available. As with other aspects of healthcare, distribution is an ever changing segment of the total healthcare system. Just-in-time delivery, online ordering, and stream-lined purchasing are a few examples of things that are now standard. J & B Medical is committed to seeking out and creating new ways to make your job easier, whether you are an office manager, a purchasing agent for a large health plan, or a doctor that does his/her own purchasing. J & B Medical is dedicated to being your partner for years to come!